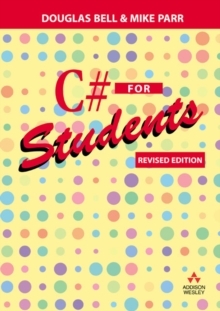 If you are new to computer programming then this book is for you! 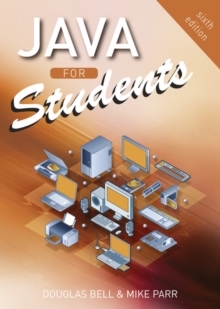 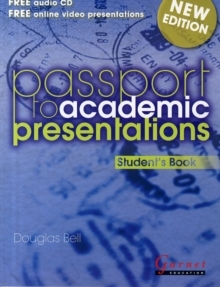 Starting from scratch, it assumes no prior knowledge of programming and is written in a simple, direct style for maximum clarity. 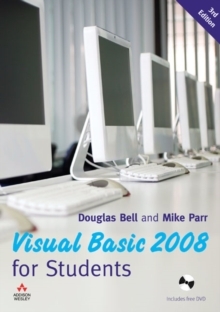 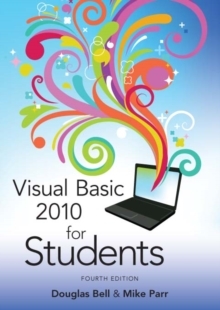 This third edition updates the text to incorporate Visual Basic 2008 the latest version of this robust, object-oriented language.